Oleh Beketov acted as an expert in the case JSC BTA Bank v. Vanguard Capital Partners Ltd.
Oleh Beketov, partner and head of International Litigation Department of Eterna Law, acted as an expert on the issues of Ukrainian legislation, in the litigation JSC BTA Bank v. Vanguard Capital Partners Ltd, Sangelo Management Ltd, Artam Developers Ltd, which was considered by the High Court of Justice in London. 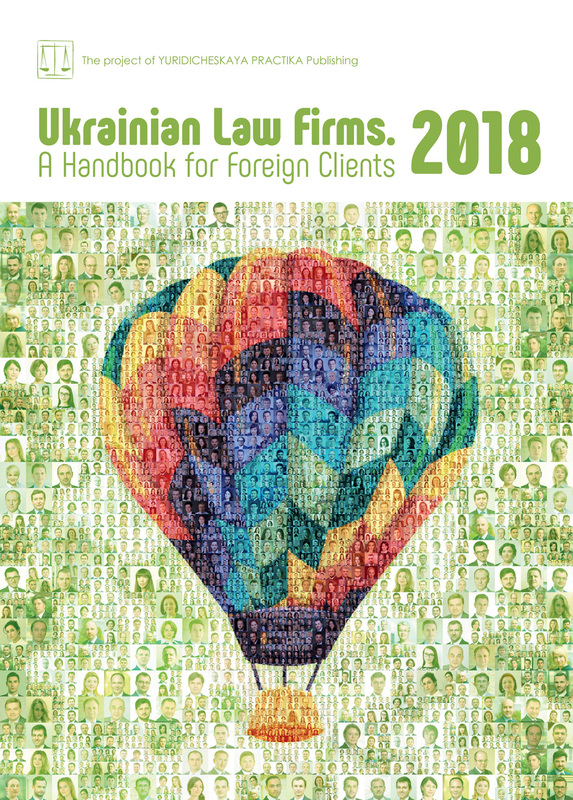 The multimillion USD dispute concerned on the claims in relation to Kiev land plots and parties referred to the norms of the Ukrainian law. 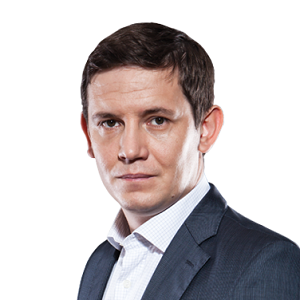 Mr. Beketov was appointed as an expert in the case by leading international law firm Hogan Lovells, which acted as the principal legal adviser to the plaintiff.